With Valentine’s Day rounding the corner, it is buzzing all around. It is often an exciting time for couples to express their affections for one another. Cards are carefully picked, flowers and chocolates bought, and dinner plans made. 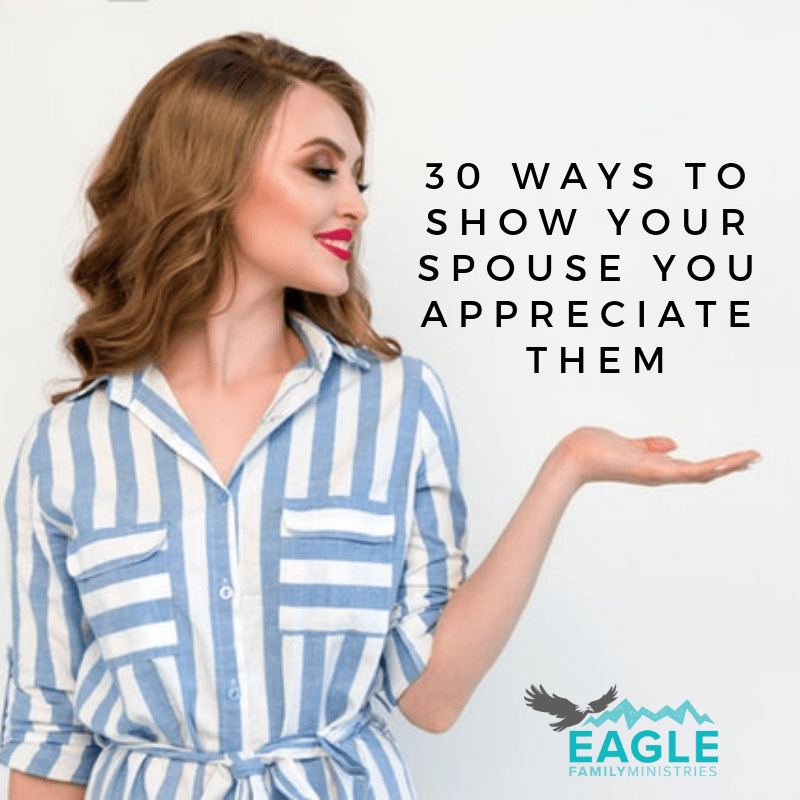 It is easy to show appreciation to our spouses when it comes around once per year, but how do we keep it alive all year? What does it look like in marriage outside of the holidays and special occasions? 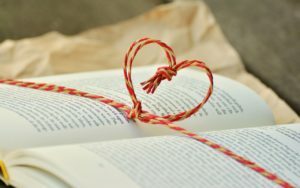 Romance is the action of wooing, chasing, or pursuing. When dating, these things come naturally. We tend to take notice of the little things our partners like, show excitement when they arrive, and do extra things just to make them smile. It is the process of wooing. The end goal is to make them fall deeply in love. Just as we chased after our spouses while dating, we must remember to continue to pursue each other in marriage. It may look a bit different, or be less frequent grand acts of love, but it is no less powerful and passionate. 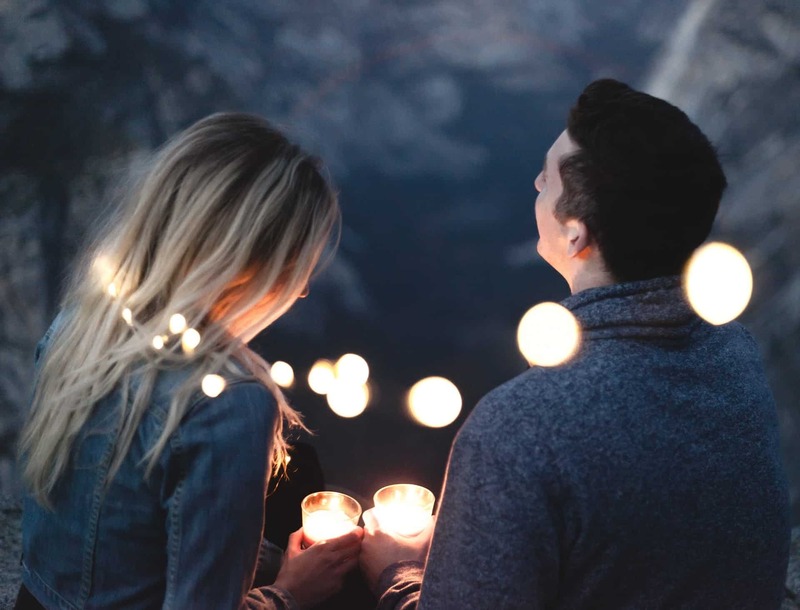 Although we may not have the ability to perform grand acts of love like done in the dating process, romance can be rich in marriage. We can still add it into everyday life by understanding each other, listening to each other’s needs, and fulfilling them. 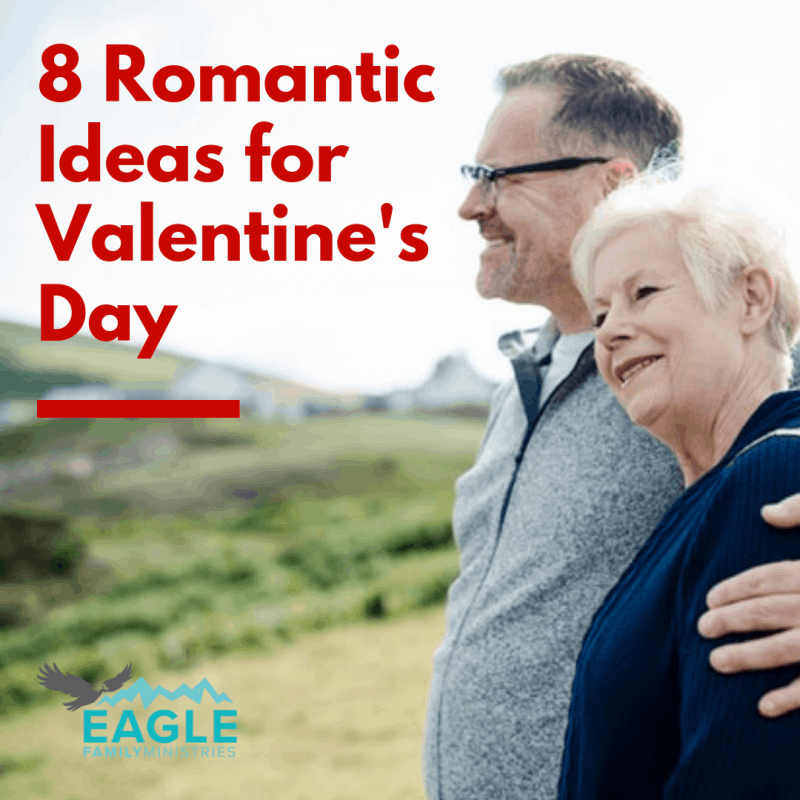 (Simple Recipes for Romance). Romance is intentional. Deliberately making room for romance in everyday life seems like a difficult task. But, it does not have to be elaborate shows of affection. In fact, it’s the little things that mean the most. Romance in marriage ideas can be greeting your wife with, “good morning beautiful” each morning. Intimacy in marriage is as simple as holding hands in public, or opening the car door for her. After putting the kids to bed, practice communication skills in marriage by sharing with no outside distractions. Nothing says “I support you and love you” like undivided attention. Other loving gestures could be surprising your spouse by picking up their favorite treat while out. Look your spouse in the eye and say, “I love you,” like you mean it without being silly or corny. When possible, go on fun marriage retreats. Not everything has to be serious. Having fun with each other IS romance. It is the deliberate actions married couples take in their busy lives that keep the embers of romance burning. Take note of your partner’s needs and fulfill them. Small gestures are the herbs of romance. When added to the recipe, they enhance the flavor and zest to the whole meal.